Houston, Texas – January 21, 2019: From boarding, grooming and even doggy daycare, one of Houston’s top rated pet resorts will pamper your furry friend from start to finish. ABC Pet Resort & Spa was founded in 1991 by Suzanne and Al Locker. 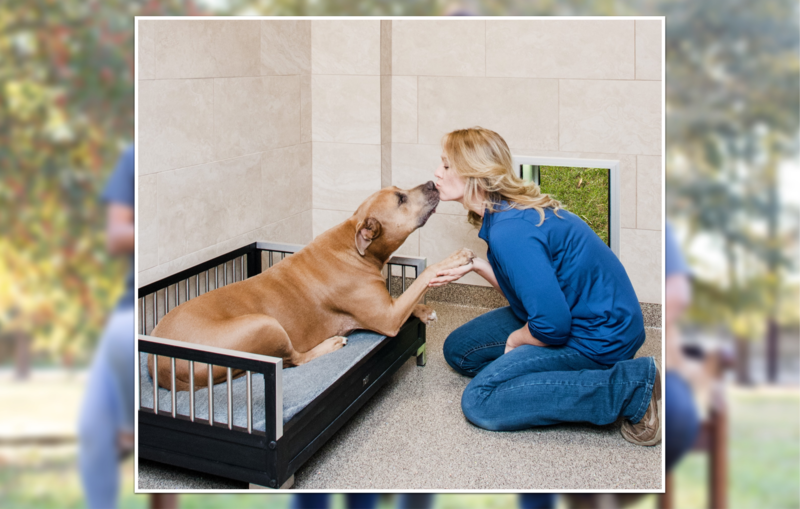 Suzanne served eight years on the Pet Care Services Association (PCSA) Board of Directors, representing other pet facility owners in the southern states. The Lockers served as co-chairs of the Voluntary Facilities Accreditation Committee, which created standards for pet care facilities and shelters in the United States and around the world. The entire team at ABC takes pride in having one of the best resorts in Houston! Each staff member was chosen for their love of animals, and are all CPR and Pet First Aid certified. ABC Pet Resort & Spa offers a plethora of services and accommodations to pamper your precious pet, from boarding (dogs, cats and small animals), to grooming, dog daycare and even training. Their VIP Suites are the equivalent to a penthouse at a five star hotel…no we’re not kidding! The suites are equipped with large, comfy orthopedic beds. During the day, your furry friend is entertained with fun dog videos on their personal flat screen TVs. At night, calming music is played that is designed for your dog’s restful night sleep. Also included with the suite stay is a daily personal play activity with one of ABC’s Activities Counselors. Can you say pampered? ABC Pet Resort & Spa is located at 17024 Bamwood Drive, just north of FM 1960. To learn more or to schedule a tour of the facility call 281-444-9414 or visit them on the web at www.abcpetresort.com.